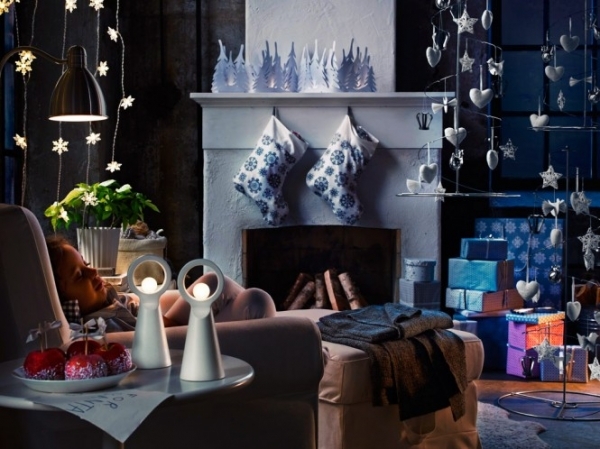 Have you already made up your mind about the Christmas decoration this year? 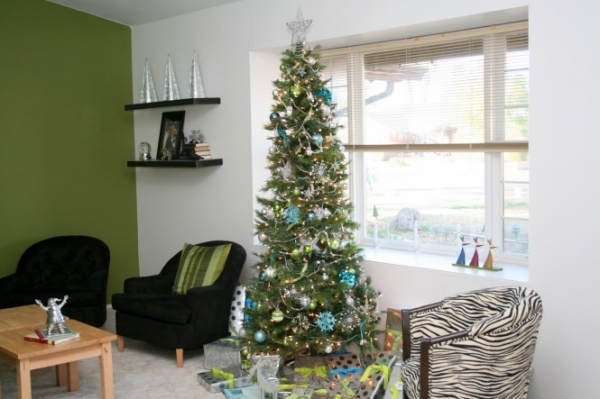 Are you tired of the same old red and green decorative items? Well, luckily they are not obligatory. 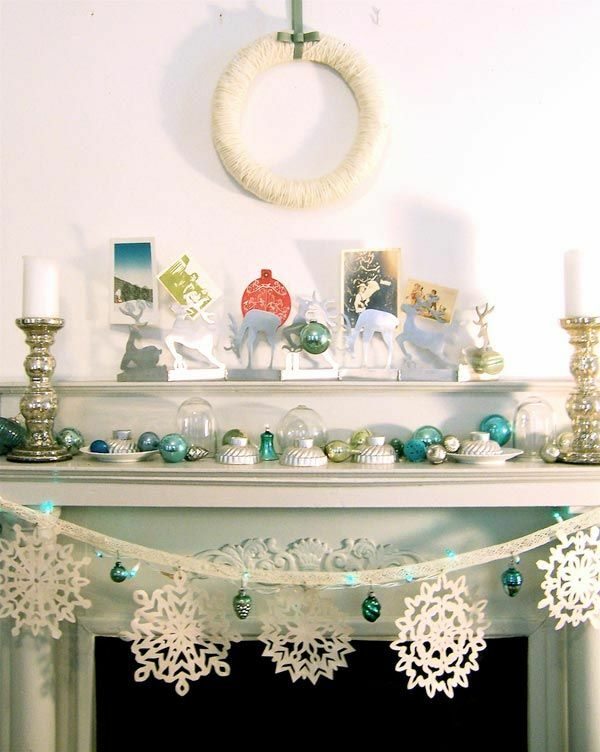 Why not try something a bit different to diversify the holiday home décor and to surprise your guests?! 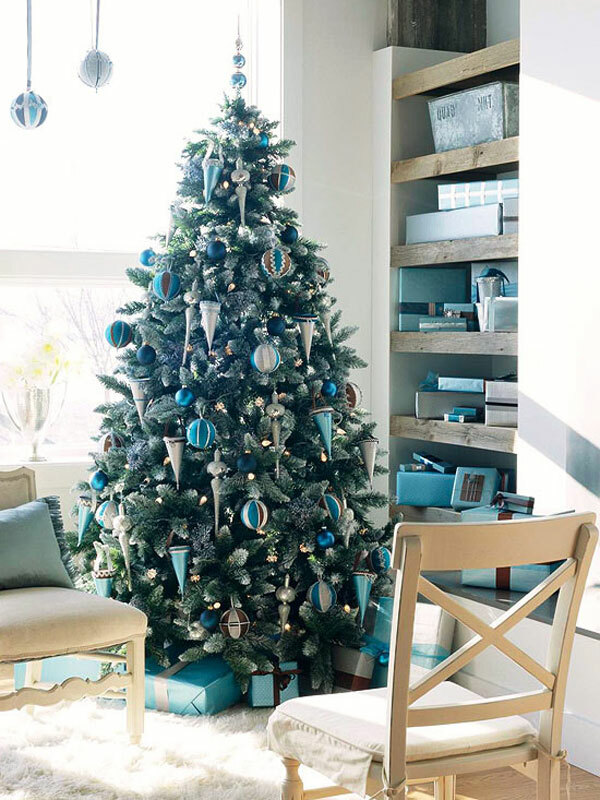 We have picked 6 beautiful holiday decors in various shades of blue. Dark blue color goes perfectly with white, silver and red, while the light blue you can mix with orange and natural wood. 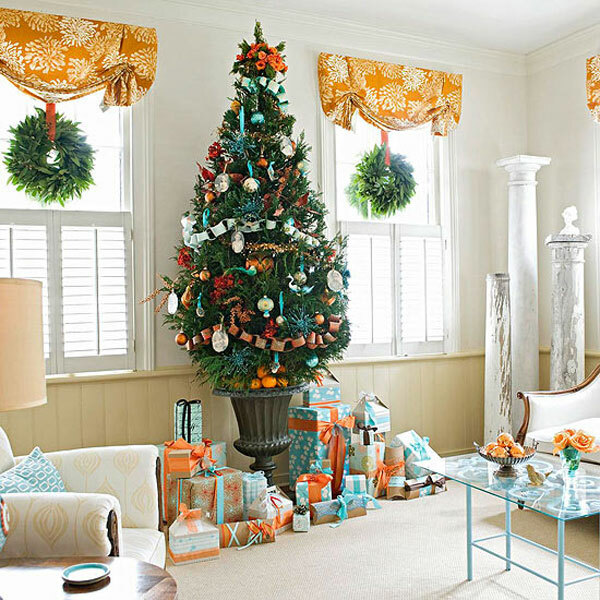 Here are a few hints regarding the decoration accents – blue garlands, serviettes, blue and white Christmas stockings, blue gift wraps, pillows, statuettes, etc. A whole new blue Christmas!